Devinwood Farms Schooling Show on June 18th!! 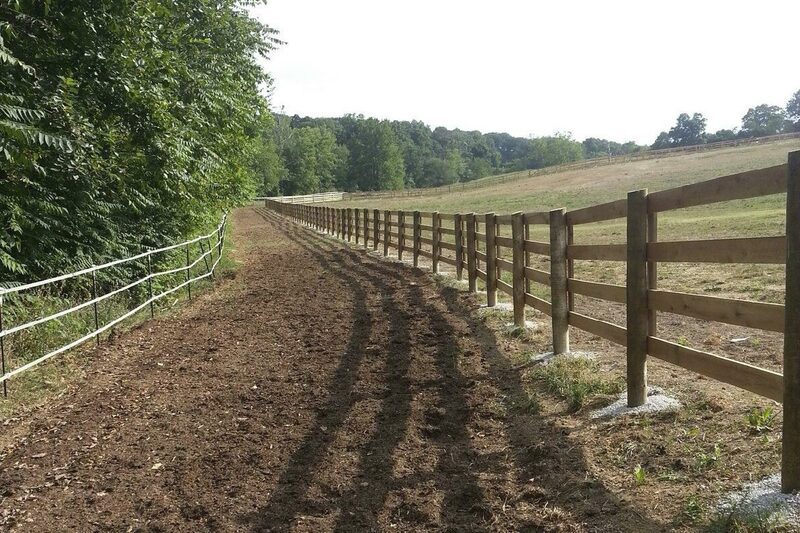 We want our visitors to relax and enjoy their horses in a beautiful, peaceful setting. 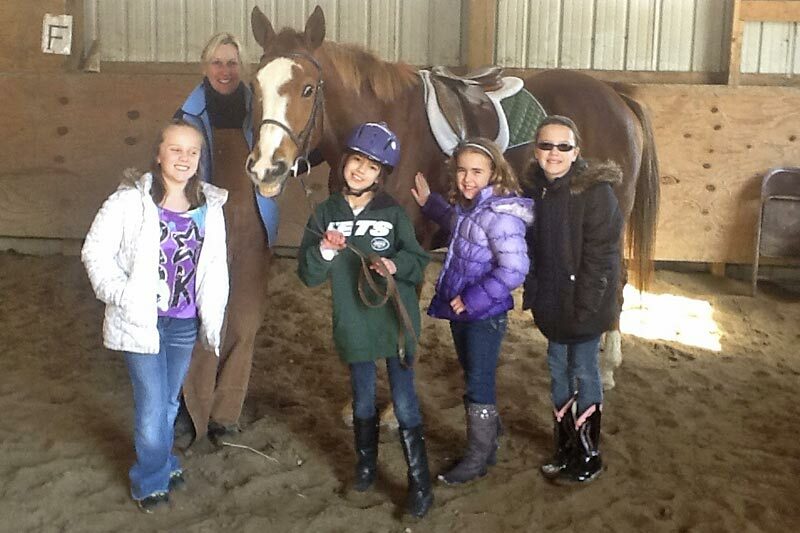 Our barn is full of friendly faces (both two legged and four legged), and the atmosphere is supportive and fun. 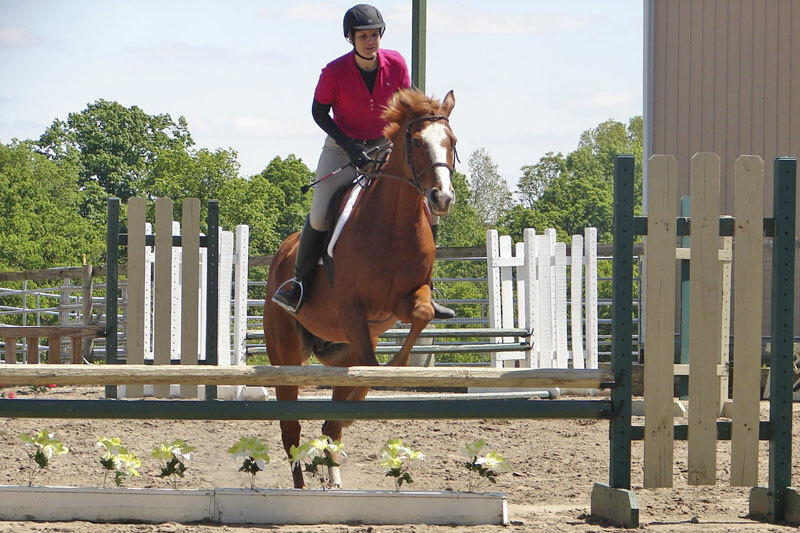 Devinwood Farms is a full service equestrian facility that provides lessons and training in Hunters, Jumpers and Equitation. 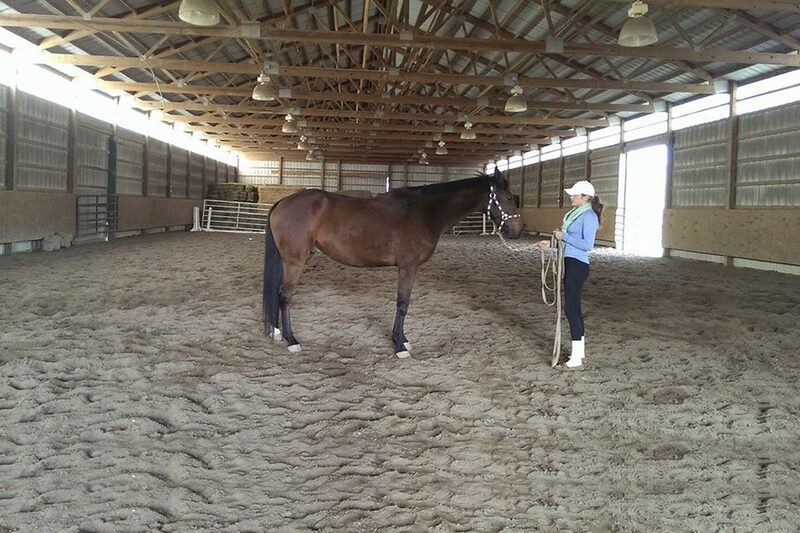 Owner Michelle Booker believes that quality instruction is instrumental to success in all disciplines. 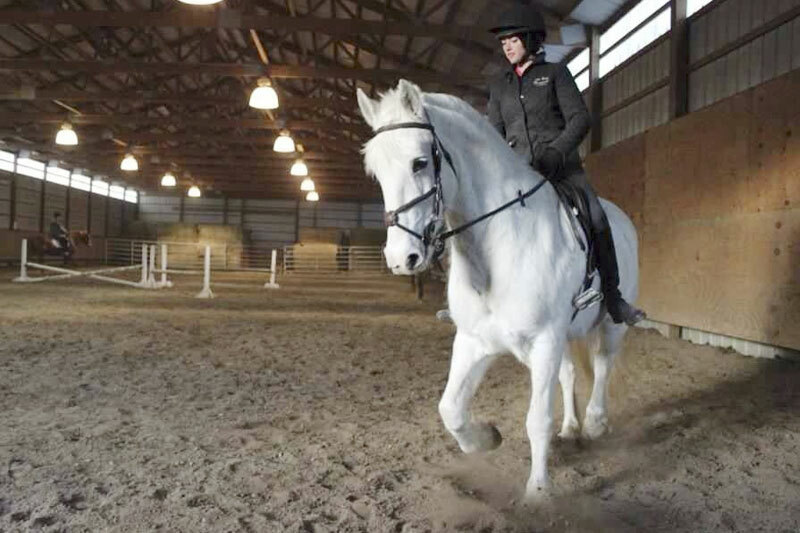 She and her team strive to provide the best education for both horse and rider. 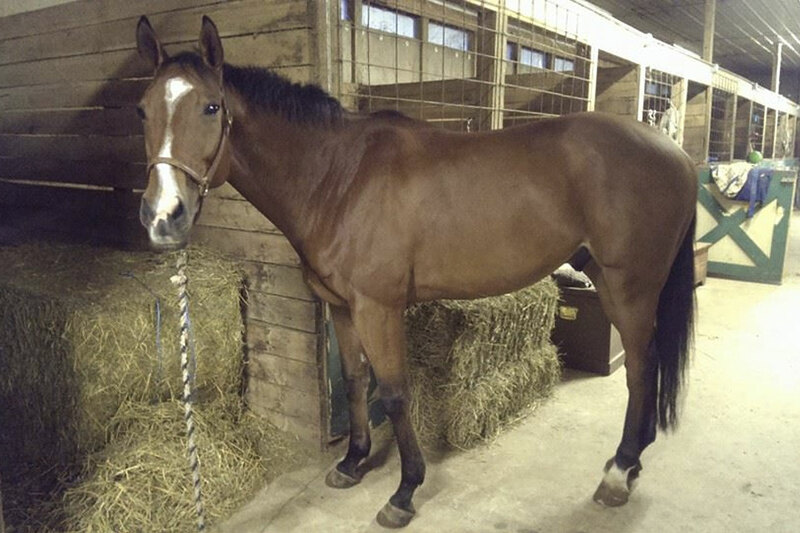 Devinwood Farms has wonderful, sound, safe horses for any level rider to learn and advance their skills. 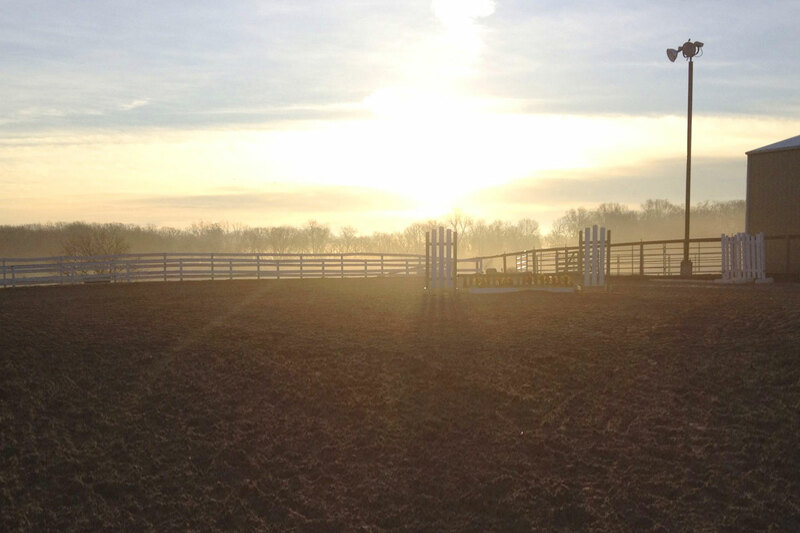 Focus is placed on all aspects of horse care as well as creating a balanced, sensitive rider. Call us or send us an email for more information. Design by Bruner Design, Inc.